Apple did not infringe upon a patent held by Motorola, ruled a United States Court of Appeals today. 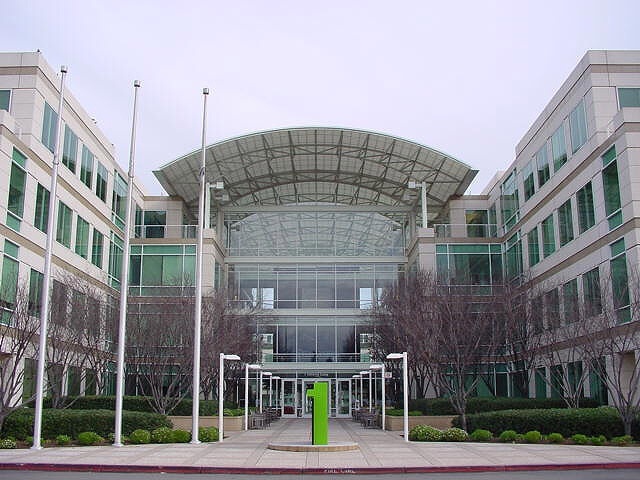 The ITC had previously ruled that Apple did not violate Claim 12 of Patent Number 6.272,333, however Motorola appealed the decision to federal courts. The patent describes a wireless communication system used for delivering notifications. The specific disagreement was focused on the deletion of apps that had push notifications enabled, and therefore must send a status update to the network to suspend any further notifications. Apple has been in many legal battles over the past few years regarding the iPhone, most notably with Samsung.